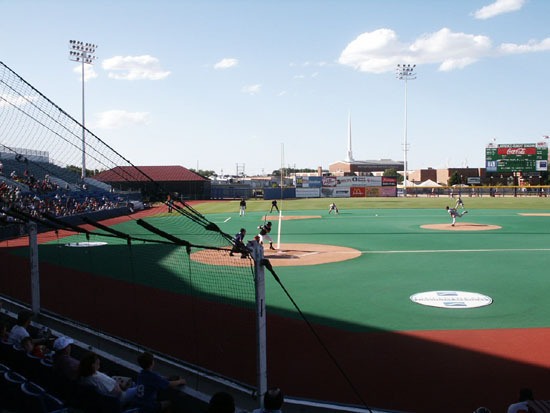 The Wichita Wranglers, a Double A affiliate of Kansas City, play at Lawrence-Dumont Stadium which was built in 1934. 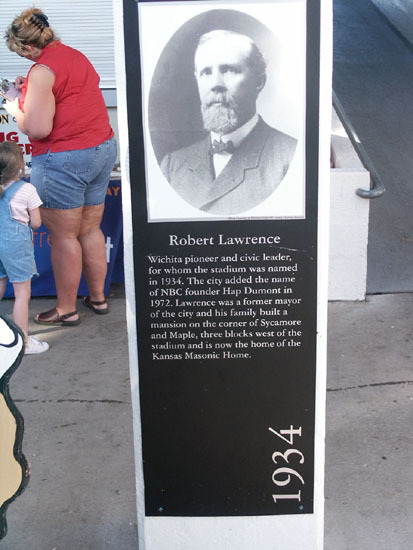 Mr. Lawrence was an early pioneer of the Wichita area. 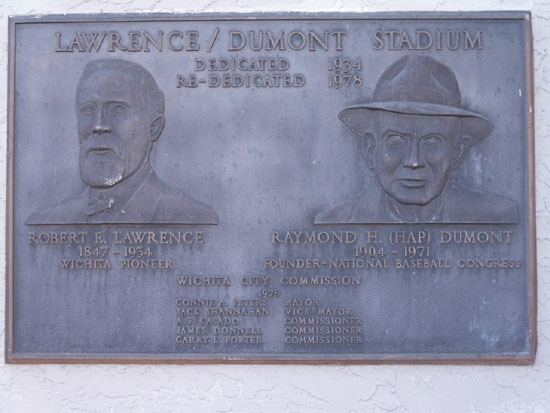 Mr. Dumont was the organizer of the National Baseball Congress (see pictures). 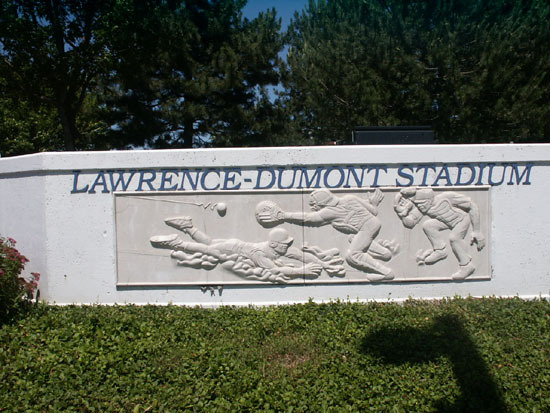 This stadium received a major upgrade in 2001. Typical of older stadiums you come in through a tunnel to a walkway and then go up or down to your seats. 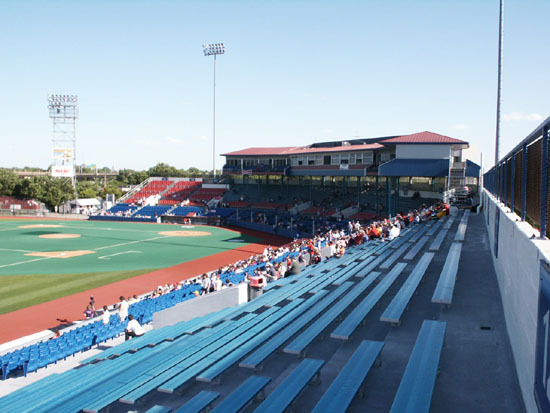 Mostly seats, but there are backless bleachers at the top of the area behind home and the far third baseline sections. 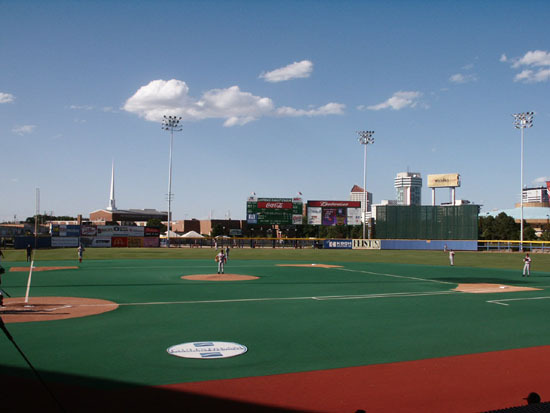 There are picnic tables in left and right fields, a beer garden at the end of the first baseline, and suites and pressbox on pillars above the center sections. There is a hand-operated green scoreboard in left center. 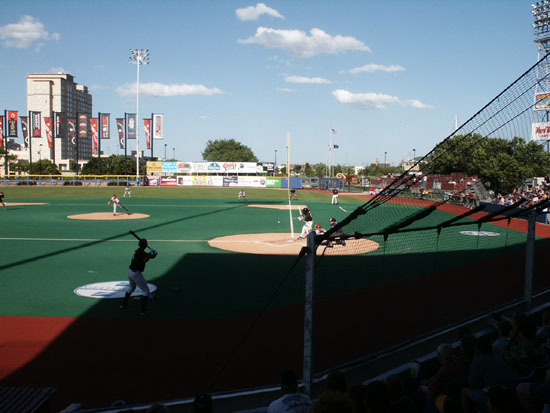 There is a goose above the visitors line and in an inning when they don't score the operator slides the goose over and puts up an egg instead of a zero that the home team gets. 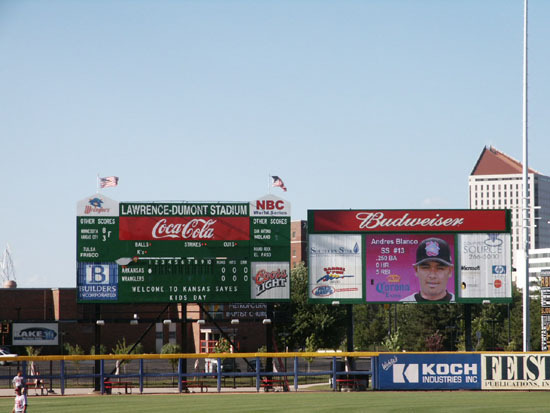 There is a newer electronic scoreboard just to the right that provides batter stats. 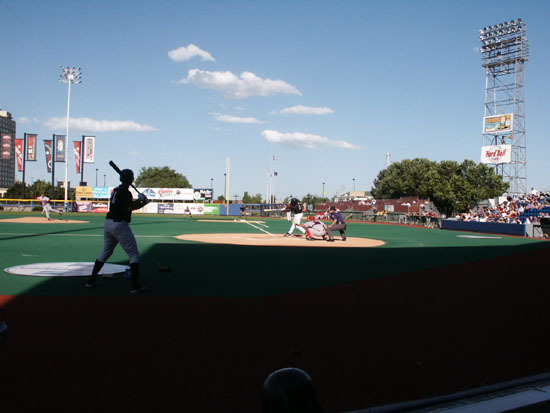 We had great seats in the first row just to the left of home at the corner of the home dugout. 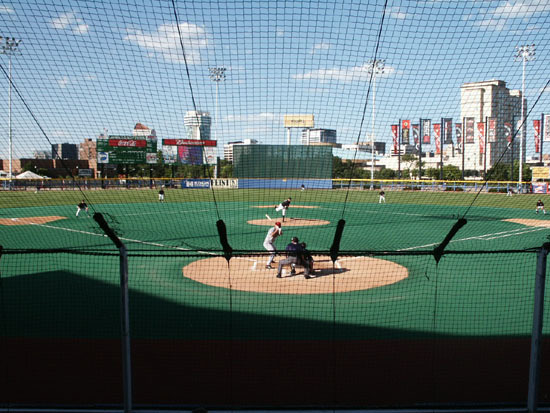 The Wranglers were playing the Arkansas Travels and despite 3 back-to-back home runs by the Travs managed to win 5-4. The Wranglers closing pitcher made it interesting though. 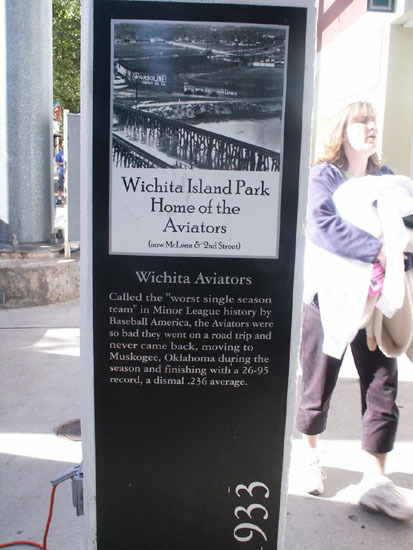 The box score was Travelers R-4, H-8, E-0 and Wranglers R-5, H-6, E-1. The field lines are RF & LF-330', RC & LC-385', and CF-400'. 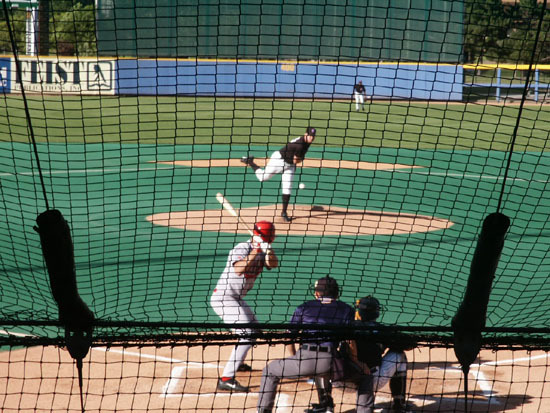 There is a synthetic infield because of the 2-week NBC Tournament when games are played from early morning until late at night. 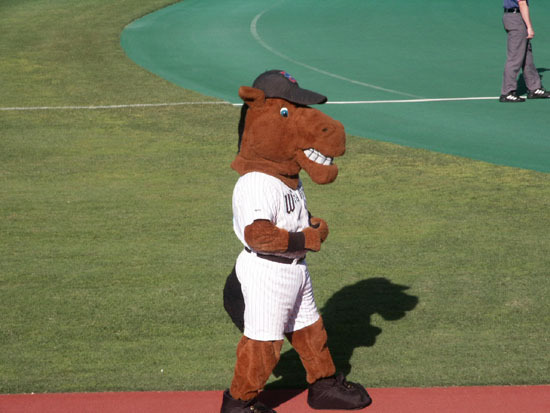 The mascot is Wilbur T. Wrangler who the fans love. 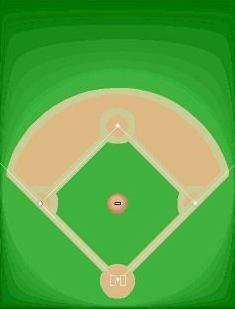 He works the game from the field down the 3rd baseline. If you want to sit in the bleachers you can rent a cushion with back for $2. The attendance was 3,286. 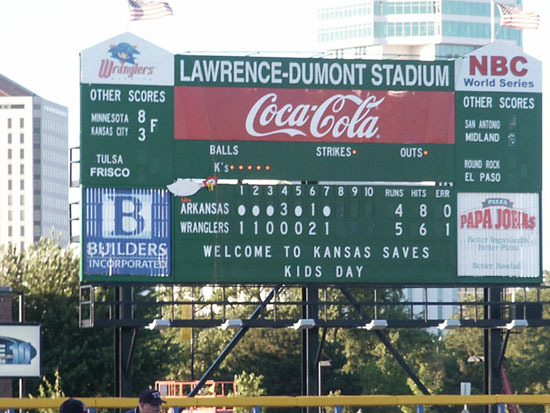 In the bottom of the 5th the whole Travelers team tried to leave the field with only 2 outs. 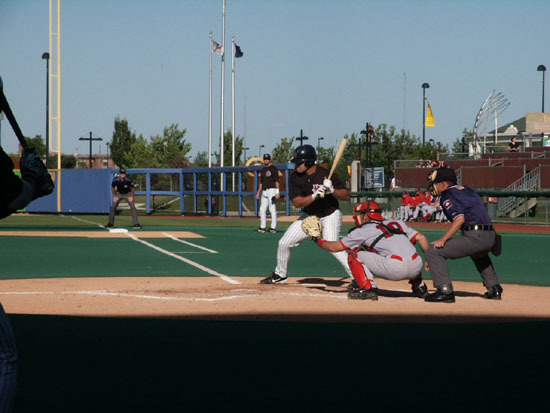 The Wranglers quickly reminded them that the inning was not over. 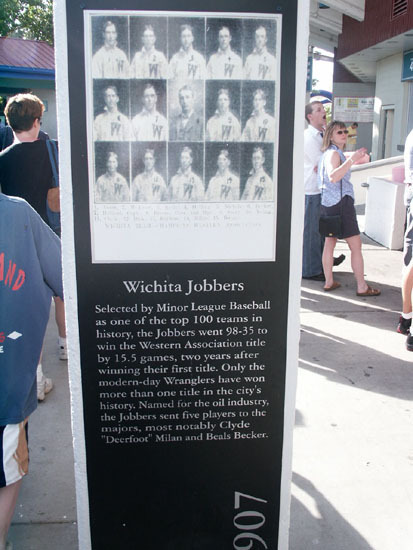 On the pillars on the stadium concourse are information plaques about previous players at the field. 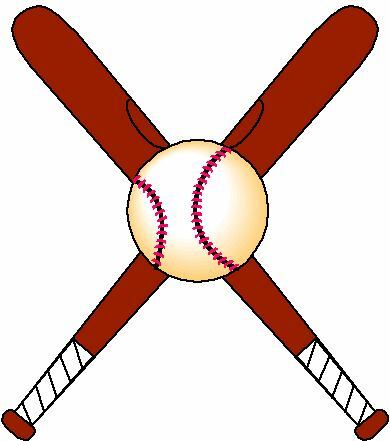 2007 New Logo. 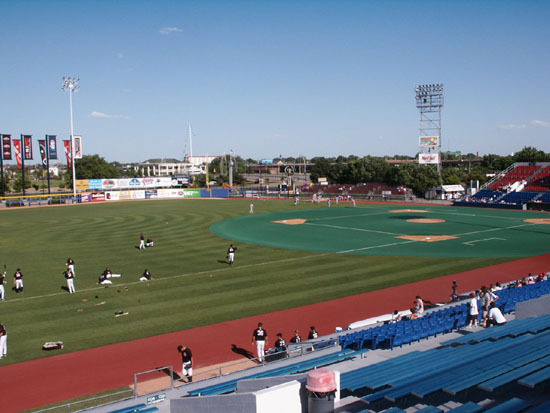 In 2008 the Texas League team moves to Springdale, Arkansas and becomes the Northwest Arkansas Naturals. 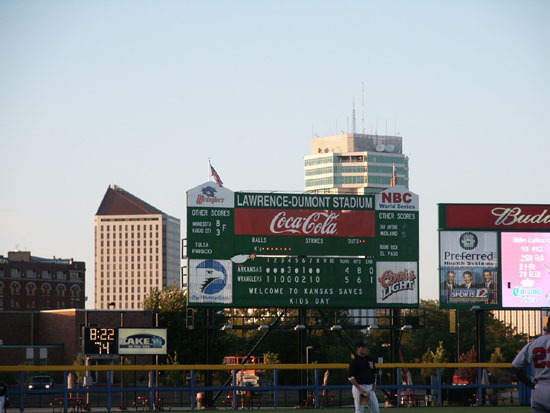 Wichita becomes an American Association team called the Wichita Wingnuts. 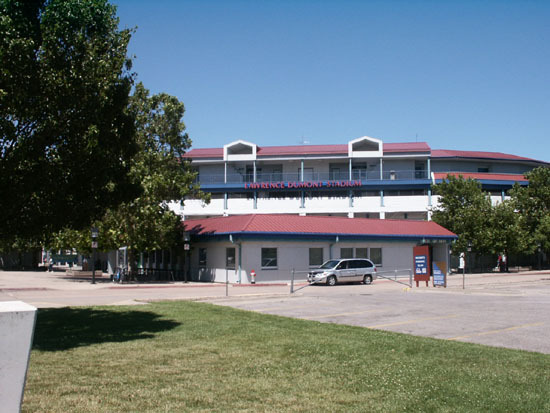 Indian Center Museum depicts North American Indian heritage, traditions and cultures of the past and present. A 9,200-square-foot village re-creates the daily life of early tribes and features a Wichita grass lodge, a Sioux teepee and the Native American Garden. Fee.